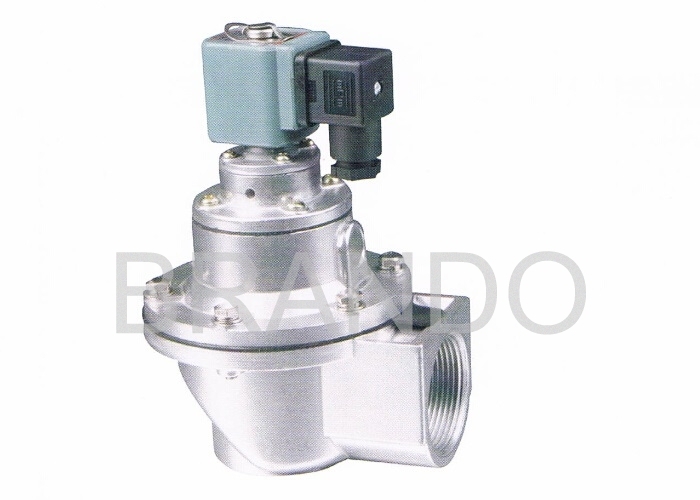 Port Size	 G 1 1/2"
Pulse Solenoid Valve (also called diaphragm valve), it treated as a "switch". 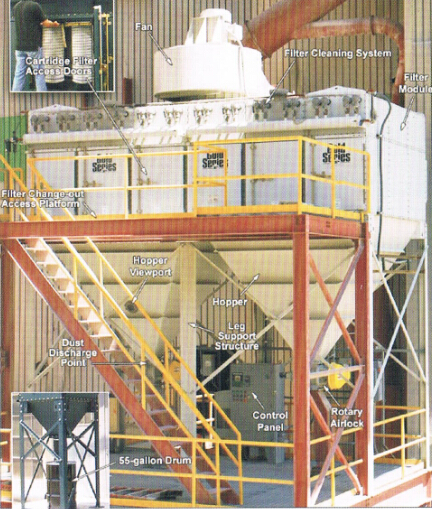 Injection control instrument by pulse output signal of the control of the filter bag one row (room) injection out dust. Make the resistance of the filter to keep in the scope of the set inside, in order to ensure that the filter processing power and dust collecting efficiency. 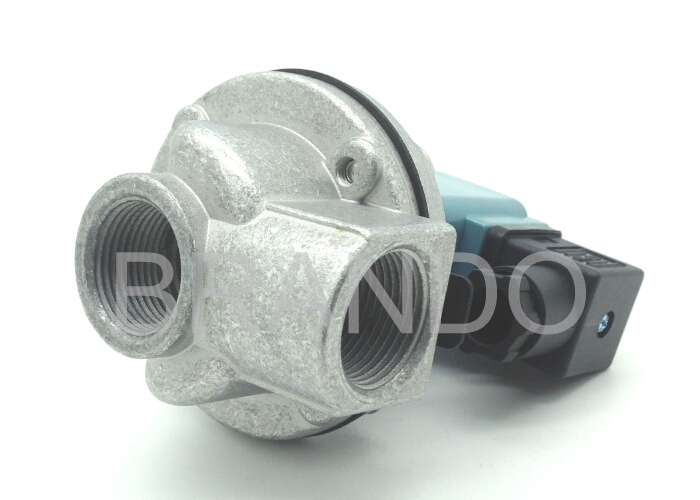 DMF-Z type pulse valve as 90 degree angle type valve, the angle between inlet and outlet port is 90°, suitable for air bag dust and the installation of the wind spray connection. Airflow unobstructed, can meet the requirements of the clear grey gas pulse. 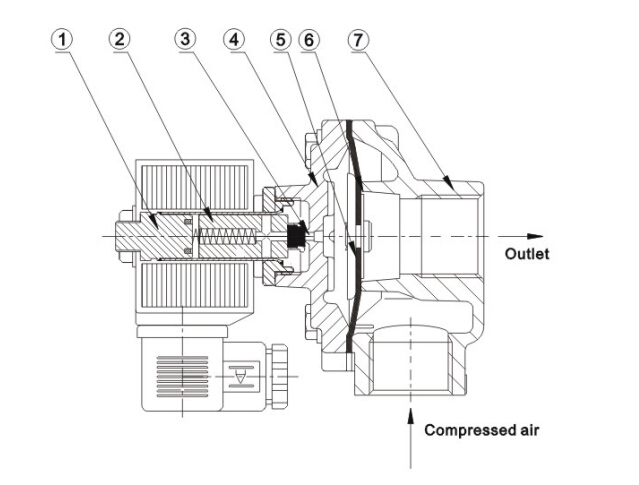 The pulse valve diaphragm is divided into two, gas chamer (Front & Back), when switching compressed air, compressed air through the throttle orifice into the gas chamber after at this time of the gas chamber pressure will diaphragm components. Close to the valve outlets, pulse valve is in " closed" status. Pulse injection control instrument signal that the pulse valve bit back, after the gas room put stomatal open, and the gas chamber pressure loss after quickly, diaphragm components moved the compressed air. A valve lose export injection, pulse valve in the " open " status. 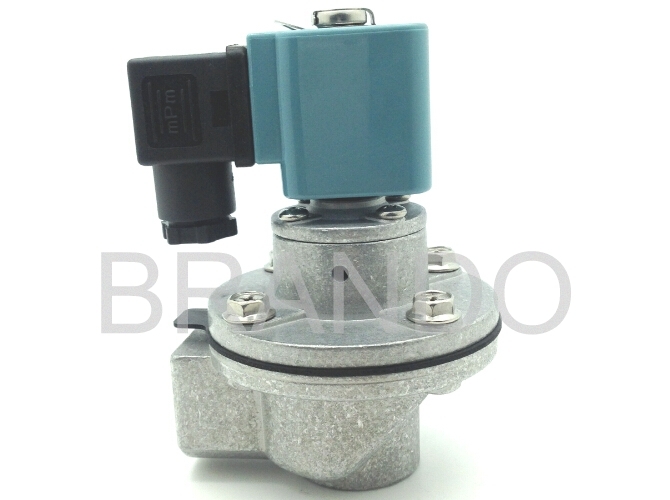 Pulse injection control instrument signal disappears, solenoid pulse valve bit reset, gas after . Room put stomatal closure, the gas chamber pressure after increase is clingy valve diaphragm components of outlets, solenoid pulse valve and in " closed" status. 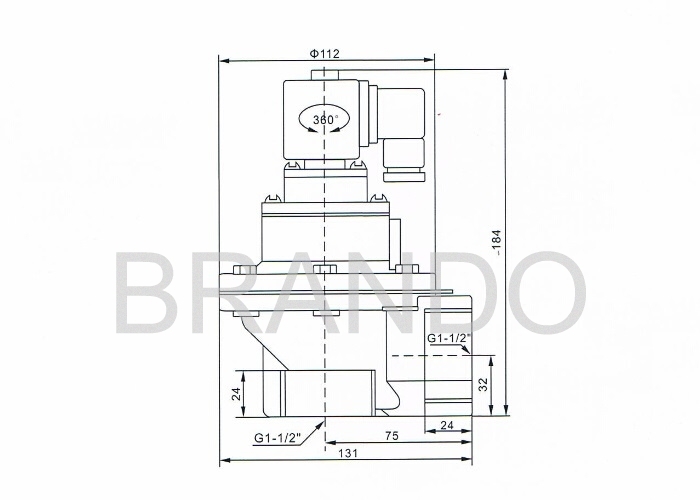 Looking for ideal DMF-Z-40S Pulse Solenoid Valve Manufacturer & supplier ? We have a wide selection at great prices to help you get creative. All the Similar As BFEC Valve are quality guaranteed. We are China Origin Factory of Right Angle Z Type Pulse Valve. If you have any question, please feel free to contact us.